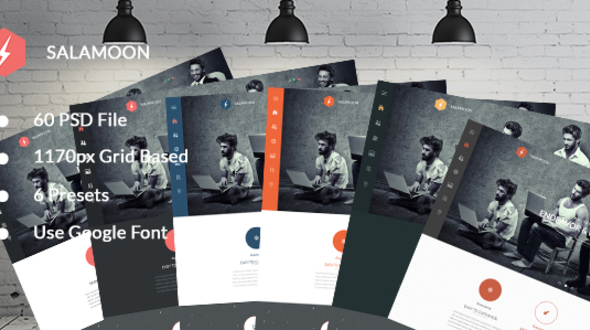 The SalaMoon – Multi-Purpose PSD Template with clean and simple design. Created – special for business. And also very easy to customize. The landing Page is designed with modern look and feel while keeping in mind to make it user friendly and eye catching.